CARMEL, IN, Jun 01, 2015 (Marketwired via COMTEX) — KAR Auction Services, Inc. KAR, +0.87% a provider of used vehicle auction services, today announced it has expanded the company’s Digital Services Group with the acquisitions of Autoniq and MobileTrac, which is doing business as instaVIN. 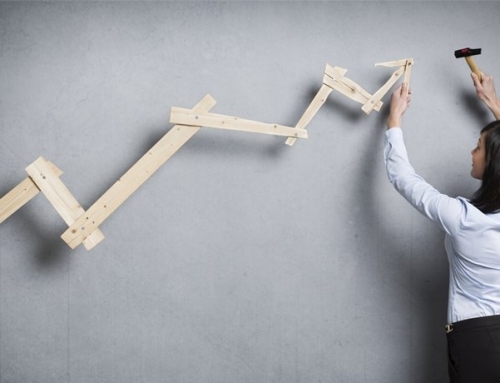 Autoniq provides real-time information such as vehicle pricing, history reports and market guides to dealers. 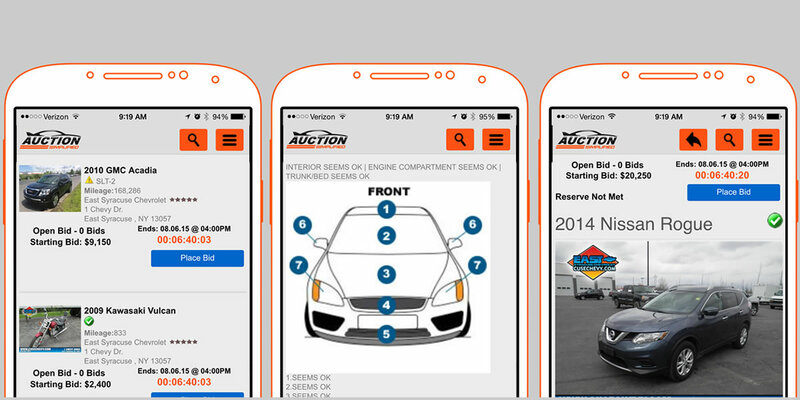 Its mobile app allows used-car dealers to scan VINs on mobile devices, view auction run lists and access vehicle history reports and market value reports instantly. 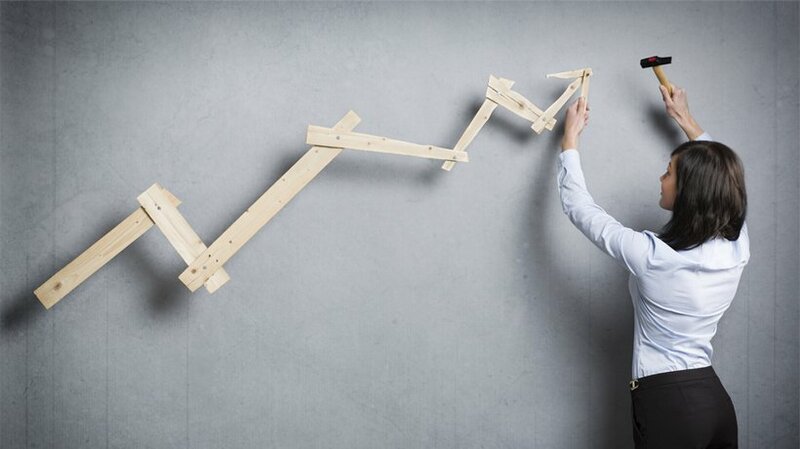 Autoniq offers access to valued resources such as CARFAX and AutoCheck, as well as Black Book Daily, NADAguides, Kelley Blue Book and Galves pricing guide information. It also includes a comprehensive wholesale and retail market reports for all markets in the United States. MobileTrac provides retail and wholesale car buyers with instaVIN’s vehicle history reports as well as the instaLEAD and instaDEAL technology through which automotive dealers can attract and structure retail transactions with consumers online. 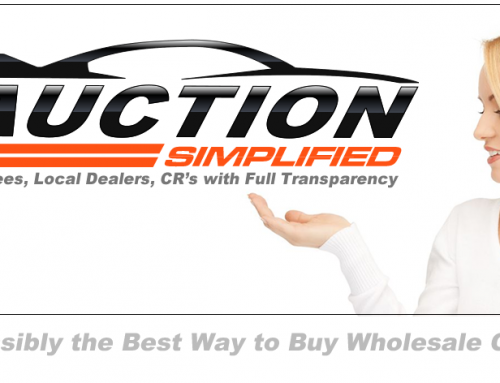 About KAR Auction Services KAR Auction Services, Inc. KAR, +0.87% a FORTUNE(R) 1000 company, operates used vehicle auction services for North American sellers and buyers worldwide. 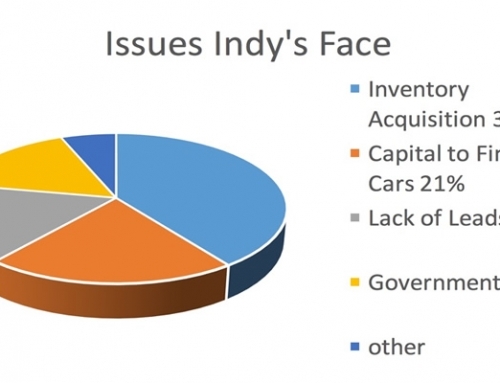 Based in Carmel, Ind., the KAR group of companies is comprised of ADESA, Inc. (ADESA), Insurance Auto Auctions, Inc. (IAA), Automotive Finance Corporation (AFC), and additional business units, with nearly 12,000 employees across the globe. 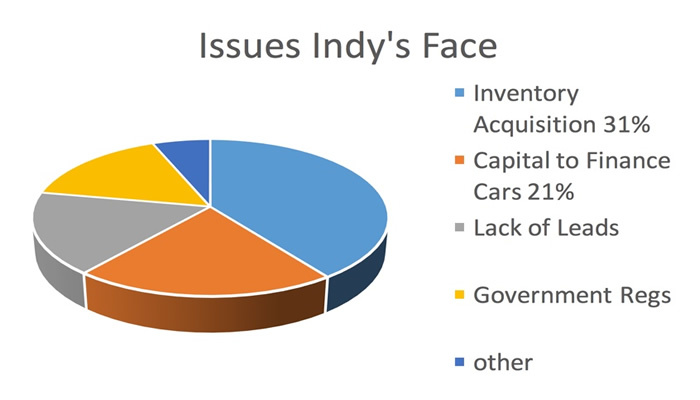 ADESA operates 66 wholesale used vehicle auctions and IAA has 170 salvage vehicle auctions. 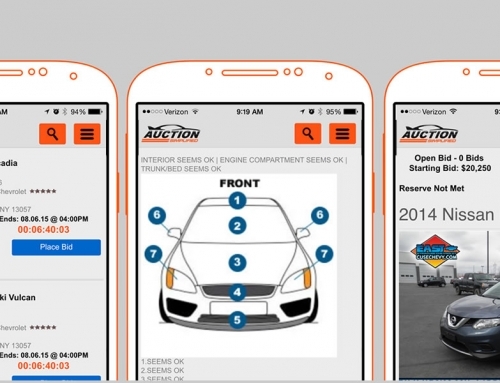 Both companies offer leading online auction platforms to provide greater access for customers. AFC provides inventory financing and comprehensive business services primarily to independent used vehicle dealers from its 112 locations. Together, KAR’s complementary businesses provide support, technology and logistics for the used vehicle industry. For more information, visit karauctionservices.com. Forward Looking Statements Certain statements contained in this release include “forward-looking statements” within the meaning of the Private Securities Litigation Reform Act of 1995 and which are subject to certain risks, trends and uncertainties. In particular, statements made that are not historical facts may be forward-looking statements. Words such as “should,” “may,” “will,” “anticipates,” “expects,” “intends,” “plans,” “believes,” “seeks,” “estimates,” and similar expressions identify forward-looking statements. Such statements are not guarantees of future performance and are subject to risks and uncertainties that could cause actual results to differ materially from the results projected, expressed or implied by these forward-looking statements. Factors that could cause or contribute to such differences include those matters disclosed in the Company’s Securities and Exchange Commission filings. The Company does not undertake any obligation to update any forward-looking statements.